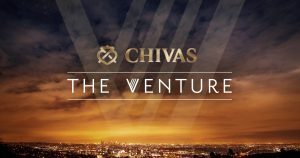 ‘The Venture’ – a global search for the most promising social entrepreneurs: those with businesses or ideas that use enterprise and innovation as a force for good, was recently launched by Chivas Regal, the world’s first luxury whisky. ‘The Venture’ provides aspiring social entrepreneurs with a share of USD1million in financial assistance, global exposure for their company or idea, and support from world-famous business mentors. Both established and aspiring entrepreneurs can submit their business plans or business ideas on www.TheVenture.com until 15 November 2015. Lumkani Fire Detection was the inaugural winner of the South African segment in February this year. Lumkani’s Managing Director, David Gluckman, joined 15 other innovative social entrepreneurs from all over the world in Silicon Valley, San Francisco for an entrepreneur’s training-camp. This year’s winner will also join other finalists from around the world and will have the opportunity to meet leading tech companies, be mentored by industry experts and then pitch for a portion of the USD1million in funding to take their business to the next level. 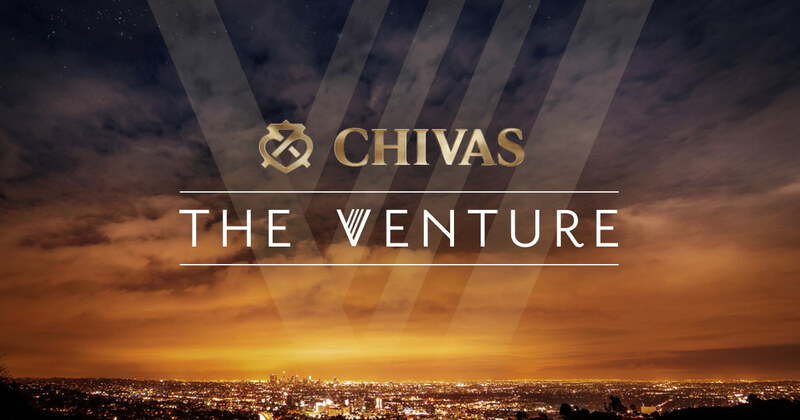 In addition, the finalists’ ideas and businesses will be showcased on www.TheVenture.com, where, from February 2016, the public will be able to support their favourite ideas through voting and crowd-funding. The site will also feature short documentaries about social entrepreneurs from around the world, providing insights into their success as well as daily articles with advice and features about the business of ‘doing good’. 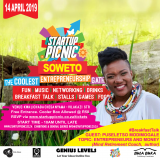 “The Venture’ aims to inspire a new generation of entrepreneurs and be part of the change of direction business needs to take when it comes to supporting start-ups. Chivas Regal believes in solving issues through collaboration. Our brand was established by a collaborative attitude between the Chivas brothers,” says Mandla Holomisa, Chivas Regal Brand Manager. “We were highly impressed with the calibre of entries we received in 2014. Lumkani represented South Africa well with their disaster-preventing device that solves a global issue of fires in shantytowns. We look forward to remarkable entries this year that show that business can be a force for good”. 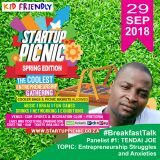 Joining ‘The Venture’ for the second instalment is social entrepreneur, Ravi Naidoo – founder of Interactive Africa and Design Indaba two organisations with an ambition to make Africa a competitor in the world stage using innovation and creativity. 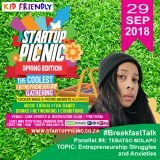 Panellists include; Chimene Chetty Director the Centre of Entrepreneurship, Lebo Gunguluza Group Chairman of the GEM Group, Tebogo Ditshego, CEO of media company Ditshego Media, Xolisa Dyeshana and Executive Creative Director at Joe Public and well-known 5FM DJ and the founder of the Fix Scholarship, Fikile “Fix” Moeti. For guidelines and to enter the competition, visit www.TheVenture.com.